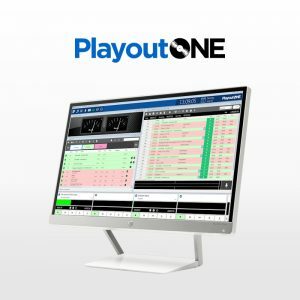 With built in Silence Detection, Emergency Audio on Silence, Multi DSP Processing, Audio Logging and Email Alerts all in one fantastic package you can reduce your application overhead and save money. 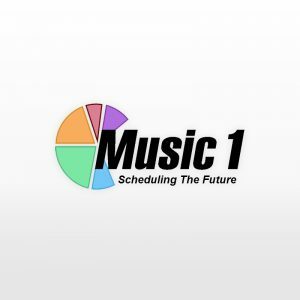 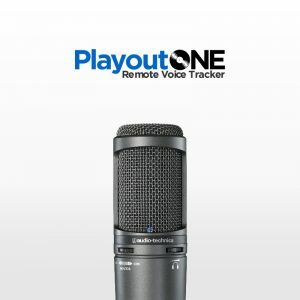 Find out more about LiveStream. 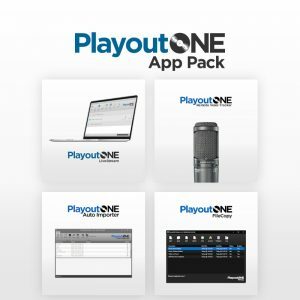 Get LiveStream in the App Pack and Save!!! 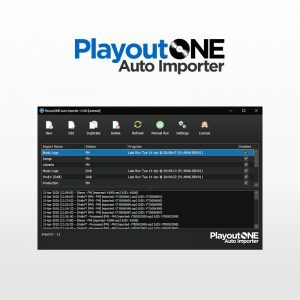 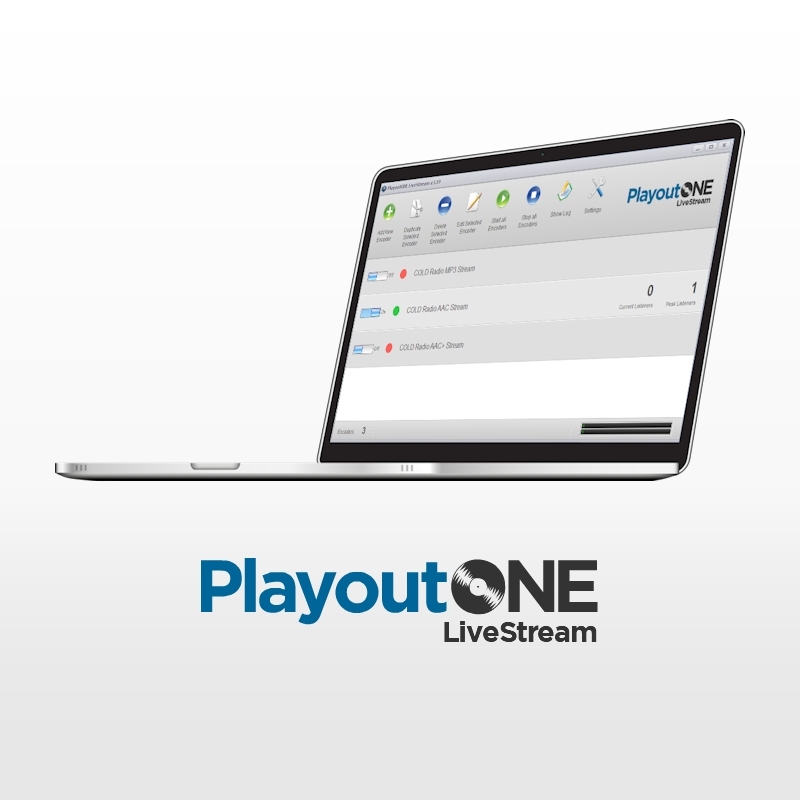 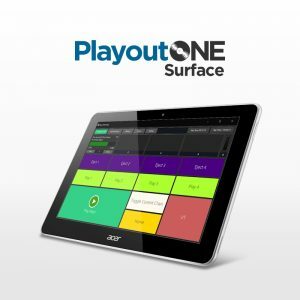 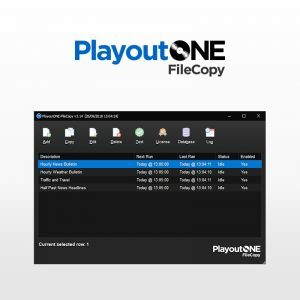 LiveStream is included in the PlayoutONE App Pack along with other bundled applications to empower your station. 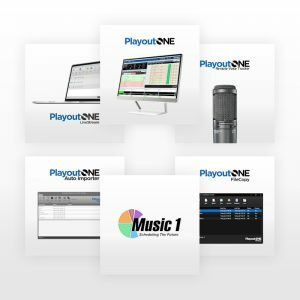 You getYou get LiveStream, Auto Importer, FileCopy and Remote Voice Tracker all for just £239.97 Individually these products would cost near to £300.